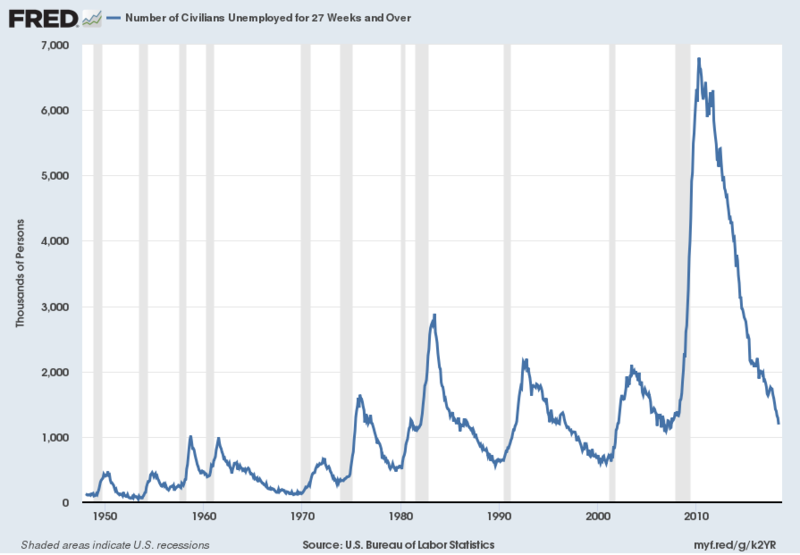 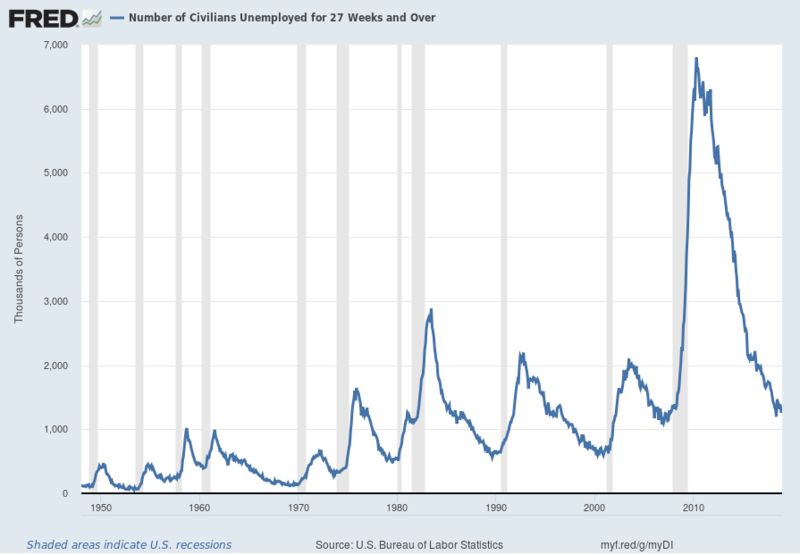 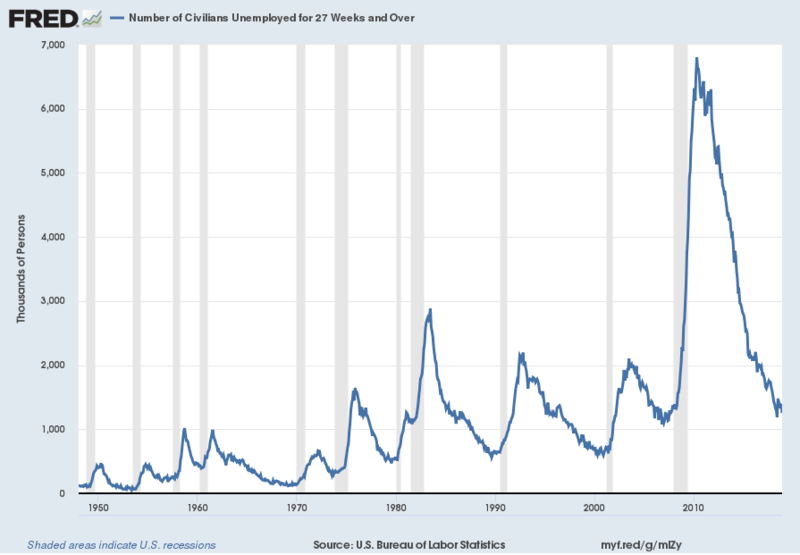 This entry was posted in Unemployment and tagged median duration of unemployment on December 7, 2018 by Ted Kavadas. 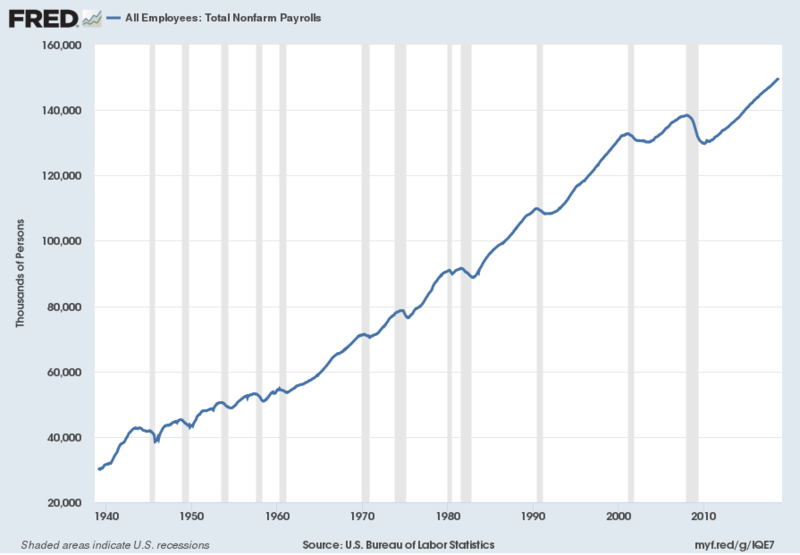 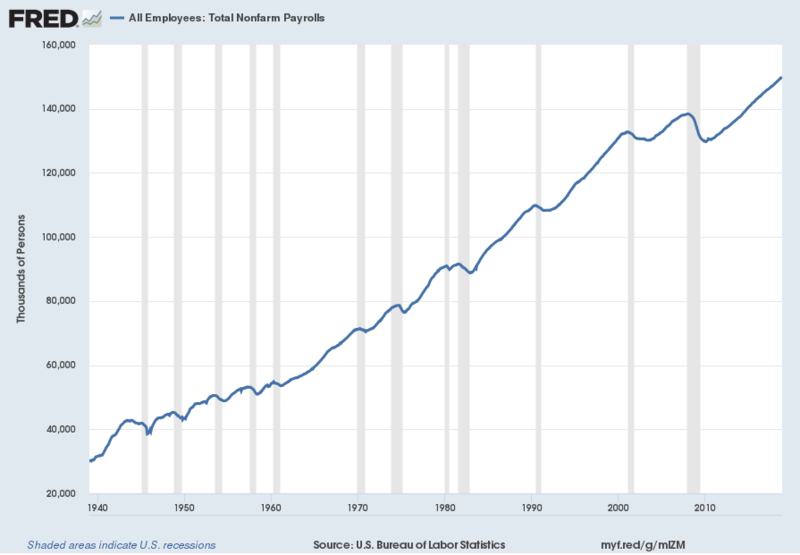 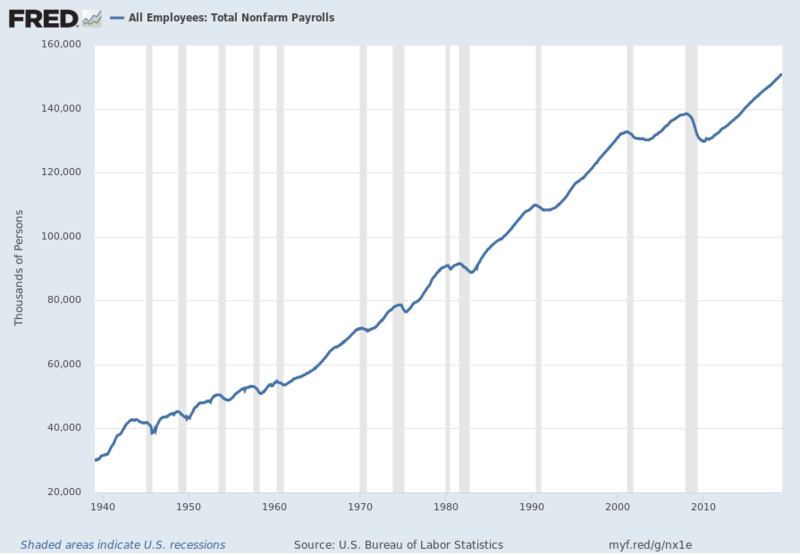 This entry was posted in Unemployment and tagged median duration of unemployment on November 2, 2018 by Ted Kavadas. 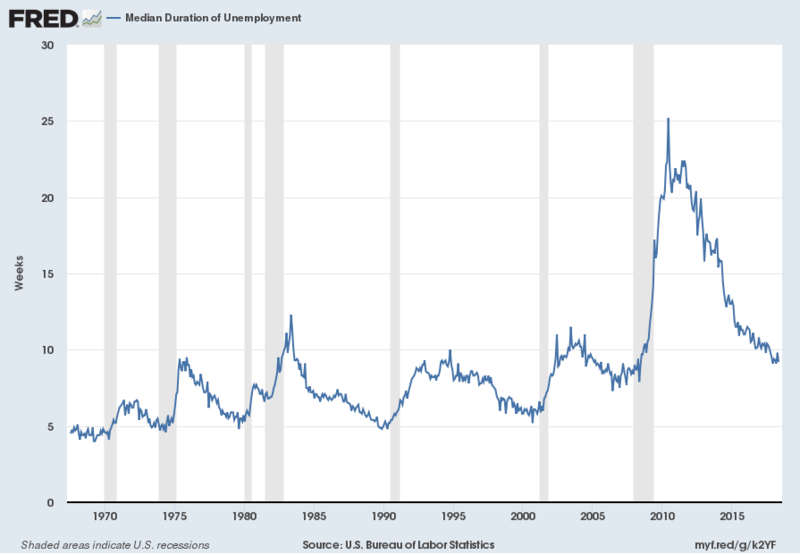 This entry was posted in Unemployment and tagged median duration of unemployment on September 7, 2018 by Ted Kavadas. 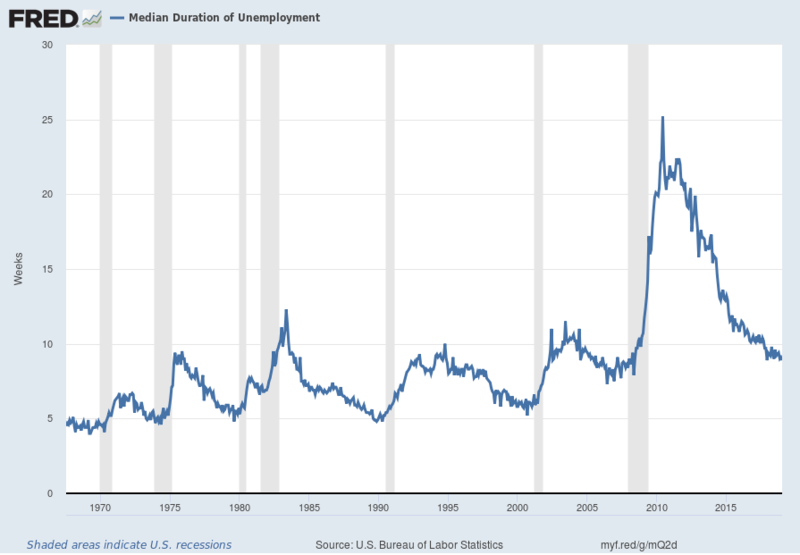 This entry was posted in Unemployment and tagged median duration of unemployment on August 3, 2018 by Ted Kavadas. 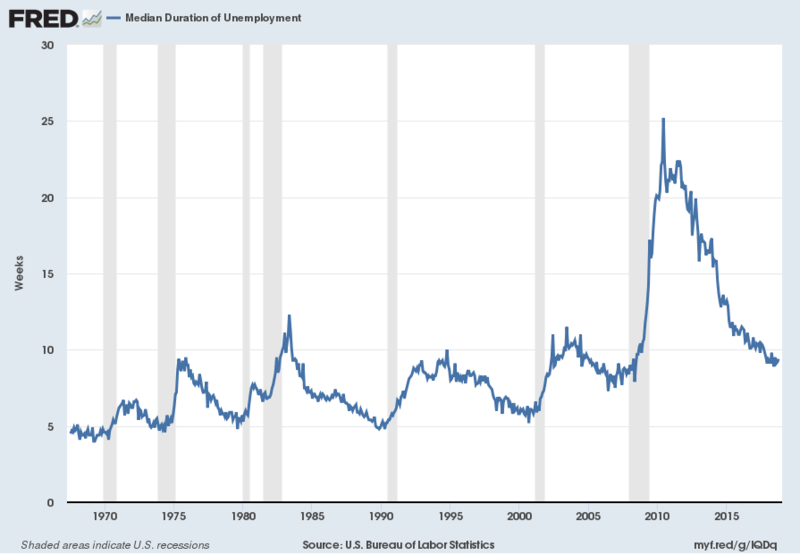 This entry was posted in Unemployment and tagged median duration of unemployment on July 6, 2018 by Ted Kavadas. 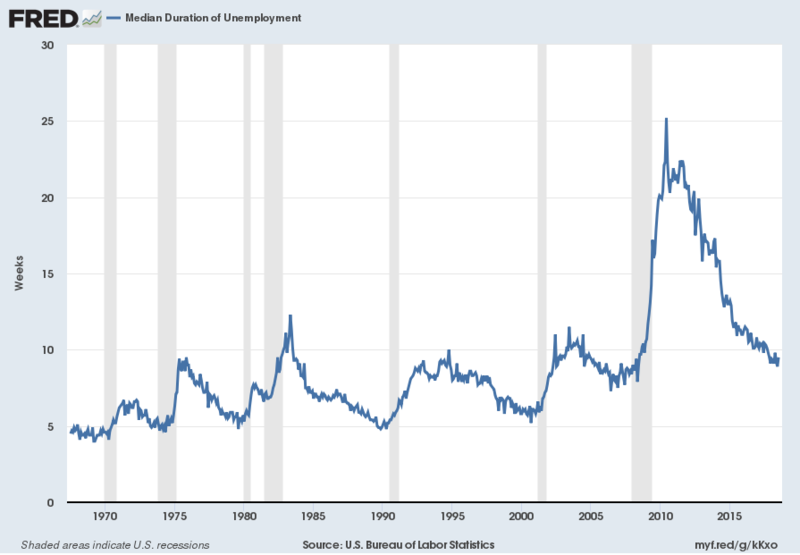 This entry was posted in Unemployment and tagged median duration of unemployment on June 1, 2018 by Ted Kavadas.